You've turned your heating down (or off). Your flannelette sheets and electric blanket have now been replaced with crisp cotton sheets. You can hang your washing on the line and be confident it will dry on the same day. These are some solid signs that summer isn't far away. If you're looking for some gift inspiration for an upcoming birthday, or (dare we say it) if you're starting your Christmas shopping early, why not grab a gift that makes the most of the warm weather and the great outdoors? Plus, we're offering a $10 discount on all orders placed this week. 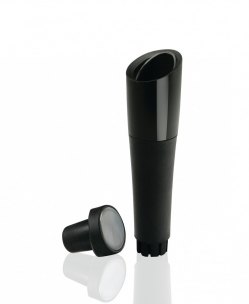 To redeem your discount, simply enter Coupon Code SUMMER in the Coupon Code field when you place your order. 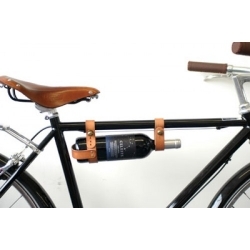 A unique gift for cycling enthusiasts. Also available in black. 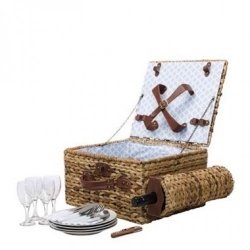 This stylish picnic basket takes picnicking to the next level with 4 x melamine plates, plastic stemmed glasses, melamine handled knives, folks, spoons, and a wooden handled corkscrew/bottle opener. Make the most of the sunny summer days by getting outside and enjoying them! 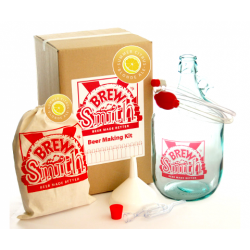 If you're planning on taking a bottle of red or white wine on your picnic, make it taste even better by aerating it with this handy pocket-sized decanter. 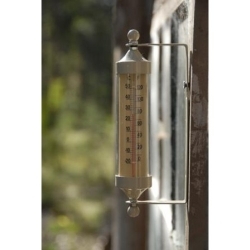 Keep track of the summer outdoor temp with this handy outdoor thermometer. Renters and apartment-dwellers - now there's no excuse not to start your own garden with these simple but effective Grow Bags. Simply pop your soil into the Grow Bag, then add your plants and you're good to go. 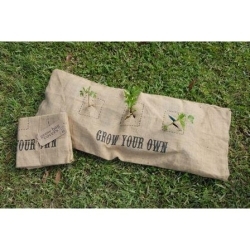 Grow Bags are great because they're smaller to move and store than pots. 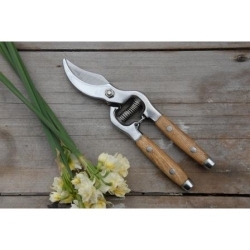 These beautiful traditional-style Secateurs have been crafted in the UK from Ash wood and feature a durable stainless steel blade. 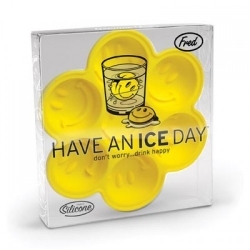 The happiest ice cubes around! 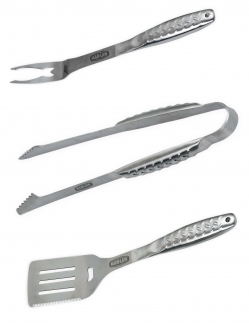 If you're after a high-quality, long-lasting BBQ tool set, then look no further. The unique diamond plate handle design (that looks like a tyre tread) is also an attractive feature. 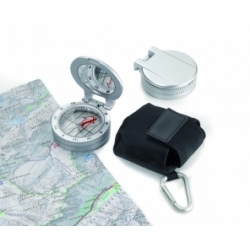 Lovers of the great outdoors will adore this beautiful compass - it also comes with its own black nylon protective case. 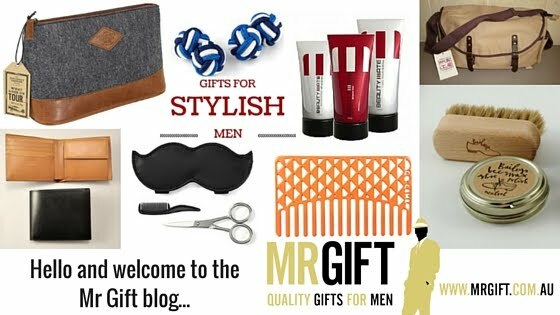 Keep up to date with what’s happening at Mr Gift by visiting our Blog or the New Products page on our website.